Fenton, MI Commercial Real Estate Properties: Mansour Realty, Inc.
Fenton is a unique city that is located in Genesee county with portions of it in both Livingston County and Oakland County. Fenton was first established in 1834. It became an official city in 1855. Fenton was originally named Dibbleville after Clark Dibble one of its first settlers. It was later incorporated into the city of Fenton in 1864. Today, the city of Fenton is home to more than 11,756 residents. 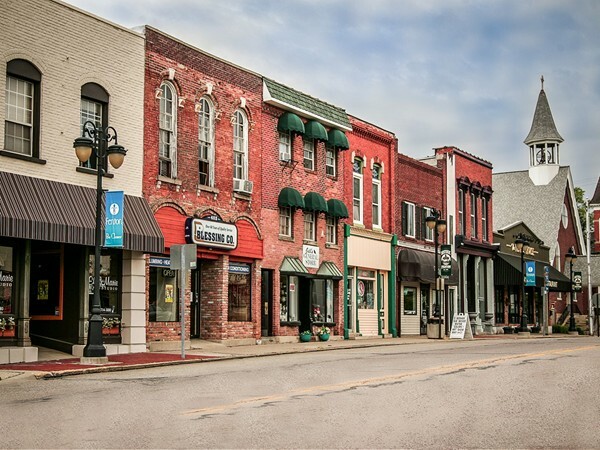 With portions in of it's city limits in 3 counties, Fenton is a perfect town for business. With that real estate property is in high demand, especially that of commercial real estate, you need a team of team of experienced commercial real estate professionals. Mansour Realty is your solution! Our team is focused on the full spectrum of asset classes including everything from multifamily, retail, office, industrial, land and hospitality, as well as specialty properties. Contact us today let us help you sell or purchase property in Fenton, Michigan today!